The Crypt of Fray Leopoldo Alpendeire is the second most visited monument in Granada, located in the Convent of the Capuchins in Granada. Fray Leopoldo is remembered affection and devotion because his life was dedicated to the request for alms to help the needy of Granada. 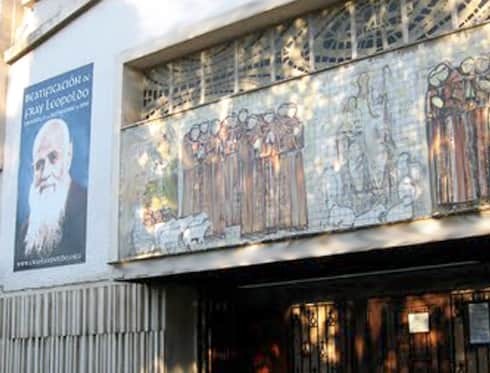 More than 2,000 people each day visit the Crypt of Fray Leopoldo and the museum opened in his memory by the capuchins. The Crypt of Fray Leopoldo is located near the Hospital Real.